The current trend of people tipping buckets of ice cold water over their heads in the name of charity is currently sweeping the globe and so far a number of poker players have kindly joined the cause. In fact, such has been the display of benevolence from the poker community - not only over the last few weeks but the last few years - that PokerStars has decided to give players a chance to turn their FPPs into donations. 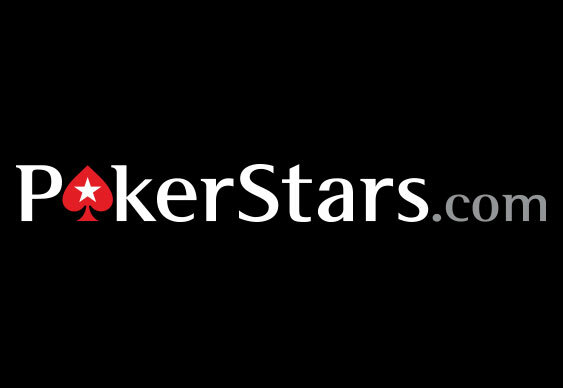 According to PokerStars' Head of Corporate Giving, Sue Hammett, players can now convert 1,200 FPPs into a $20 donation. The move has been designed to give generous players the chance to give something when they want and not only when the site decides to host a charity event. Moreover, players will have the choice of whether they want to donate to CARE International (a disaster relief charity) or Cancer Research UK. The scheme is currently be trialled in the VIP store, but if it proves successful Hammett hopes to expand the list of charities players can make a donation to.